 PersonalEffect TransMedia Pro brings high-end composition and graphics support to a server platform. PersonalEffect TransMedia Pro boosts the power of PersonalEffect TransMedia by harnessing the InDesign Composition Engine in addition to XMPie’s own composition engine. Define advanced business rules and logic for your campaign to determine the makeup of the final personalized document for each recipient and across every channel. Use a simple menu-driven approach where both novices and IT professionals can implement even the most complex rules and business logic. Create stunning print pieces by outputting your designs to specialty printers for more than CMYK colors or for post-print processes. 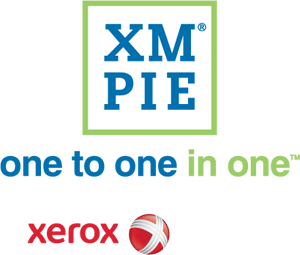 Output to print engines, such as the Xerox® iGen® 5, that support a larger color gamut, Pantone or spot colors. Add gold or silver with the Xerox® ColorPress 1000i or enhance with digital finishing using a Scodix machine. Receive any InDesign file from your designer and ensure accurate final output. 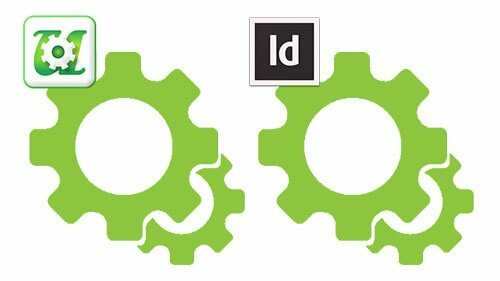 Fully leverage InDesign’s advanced design capabilities by outputting to the Adobe InDesign composition engine.